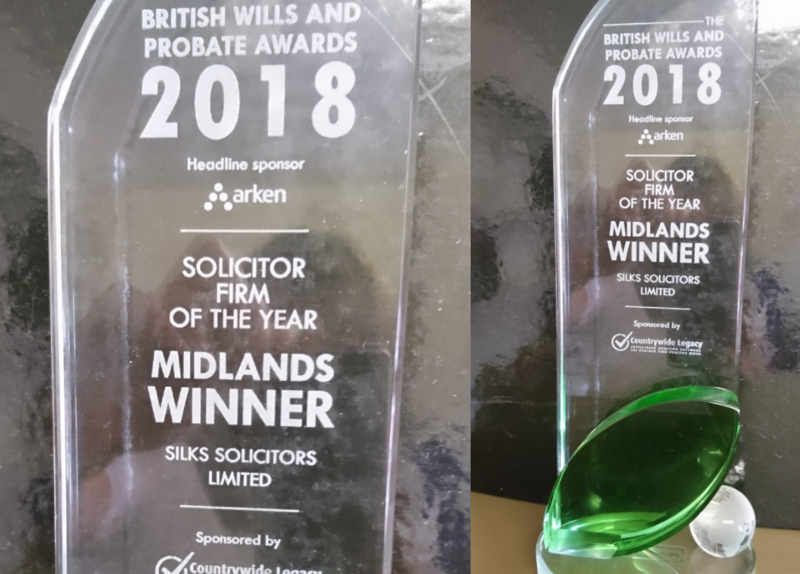 It is with great pleasure we can announce here that due to the hard work and dedication of our private client team we have been presented with the British Wills and Probate Award 2018 in the category of Solicitor Firm of the Year (Midlands). Colleagues Sandra Buffam and Yvonne Nordass from the private client team were presented the award last night by royal correspondent, Jenny Bond, at a lavish awards ceremony. 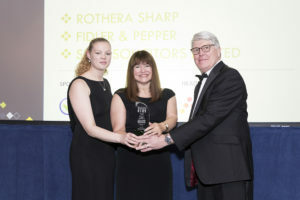 The award represents the regional Solicitor firm who has best proven all round excellence within the practice area of Wills, Probate and Estate Management. We have proven that we effectively engage with our clients through various channels be it directly, online or through panels. 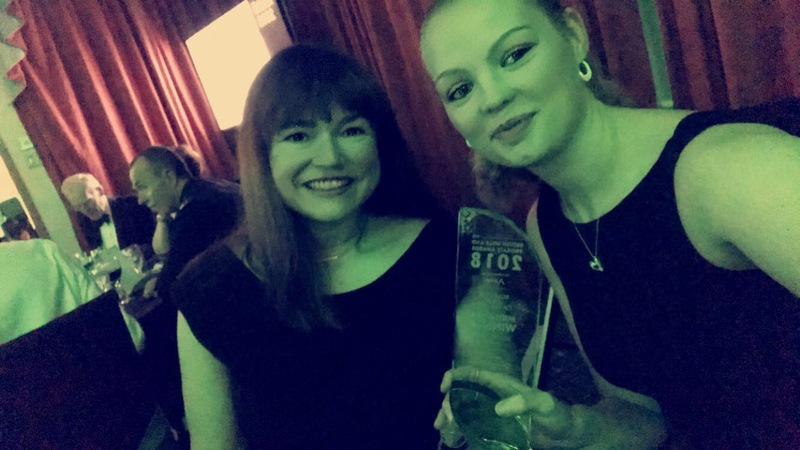 In our application we were able to demonstrate the growth of the team, our approach to providing a high-quality service, and our commitment to acting in the best interests of the client and the profession. 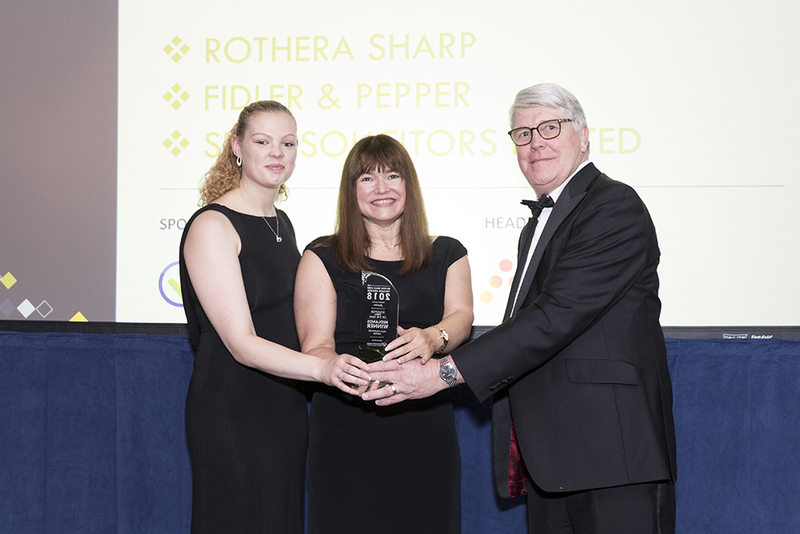 What may well have set us apart from other firms was our explanation of the particular activities and initiatives of Lis Whybrow, Head of Department, and her consistent engagement with the community and entities such as BrumYodo and STEP. 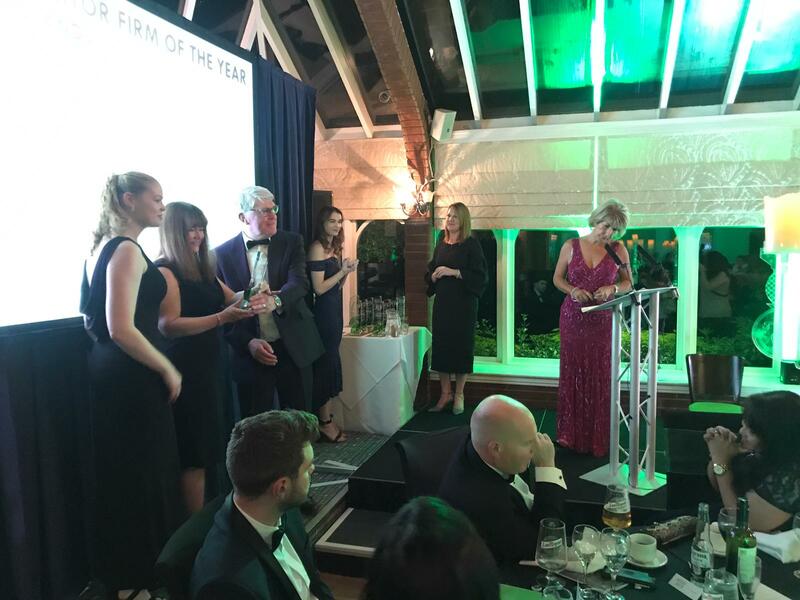 Congratulations to all of the private client team and those who have supported them!